Technology as a whole appears to be moving and increasing at such a high speed that it is difficult to keep track of every new release before it hits the market and takes the world by storm. These days, companies are working hard to launch as much tech as possible and put it into the smallest package possible, and they are actually succeeding in many cases. Portable gadgets are the new personal computer for the modern world. This year, 2016, appears to be the very best when it comes to wearable technology. 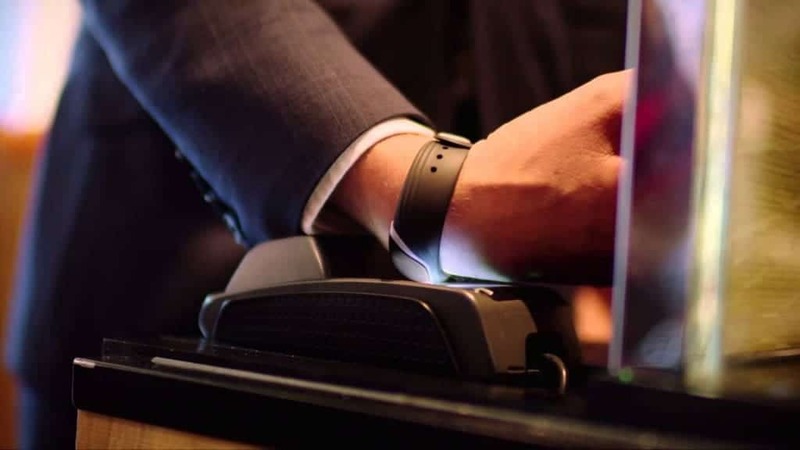 Here are ten of the coolest wearable gadgets for 2016.
bPay is a new form of contactless payment in our ever-changing world. The folks at Barclaycard have turned a simple wrist strap into a payment device for quick swiping. 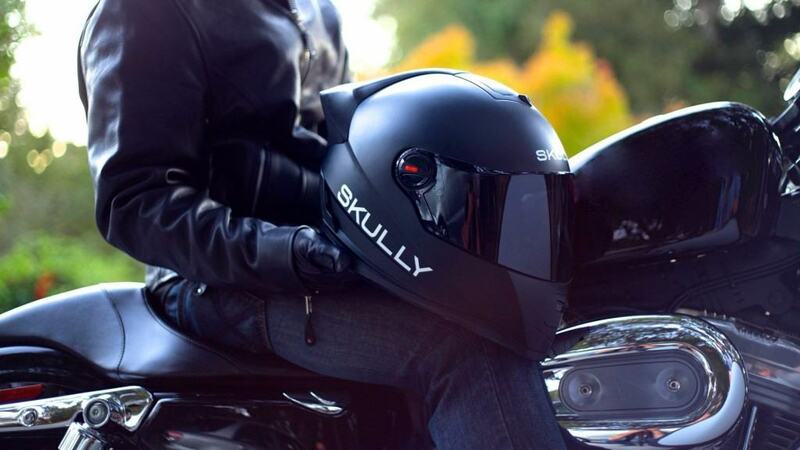 The Skully Motorcycle Helmet is operated entirely by voice recognition software, offering plenty of features a rider could miss, such as a GPS tracking device and a rear-view camera. 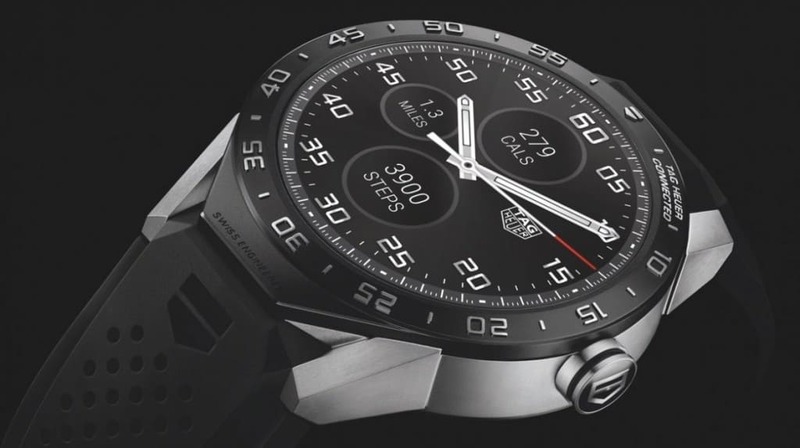 The Tag Heuer Smartwatch has not yet released to the world, but it will include the latest technology to monitor your health and fitness, plus access social network sites. 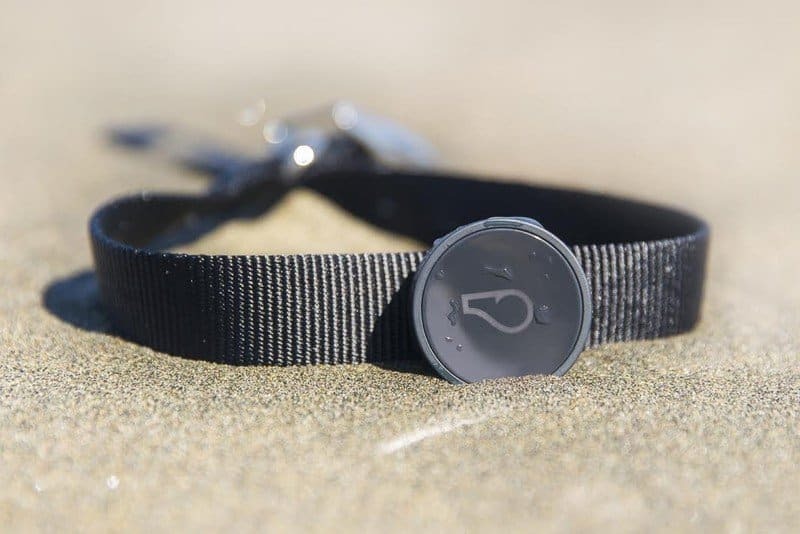 Whistle is another activity tracking device that is strapped to a dog’s collar to keep track of their movement, location, and fitness levels. 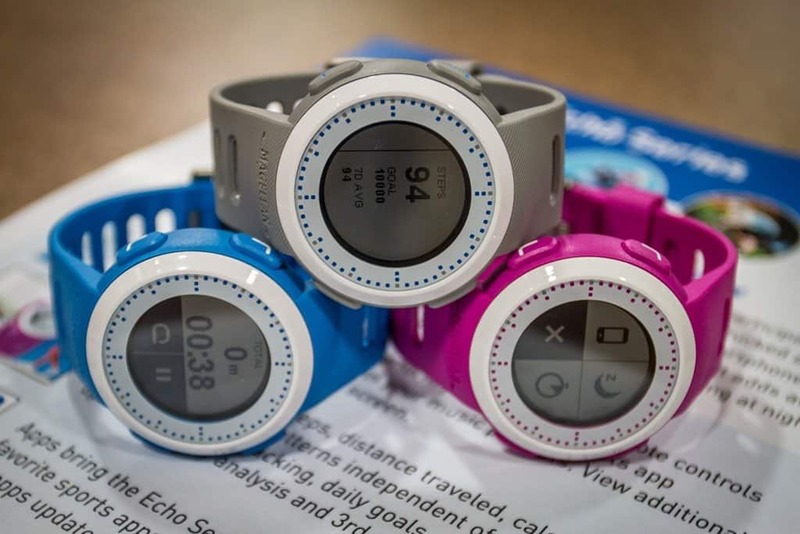 The Magellan Echo Fit Smartwatch has the usual fitness tracking apps involved, but the battery is said to last up to eight months. That is pretty impressive. The Belty is not yet ready for retail sale, but it shouldn’t be much longer. 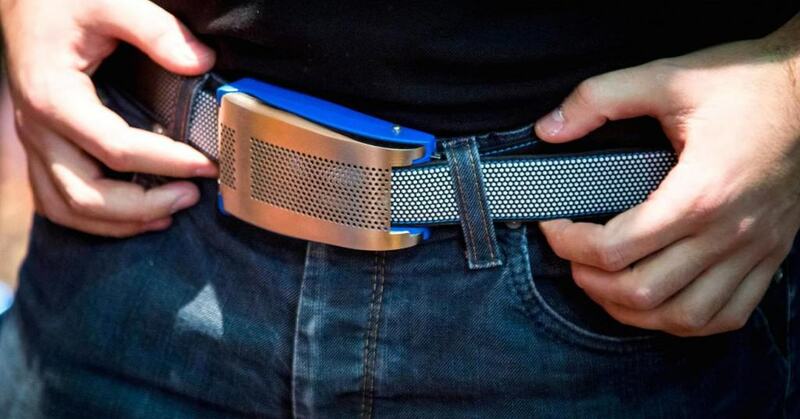 The motorized belt buckle loosens and tightens depending on what you eat, bloat, or how much you grow. 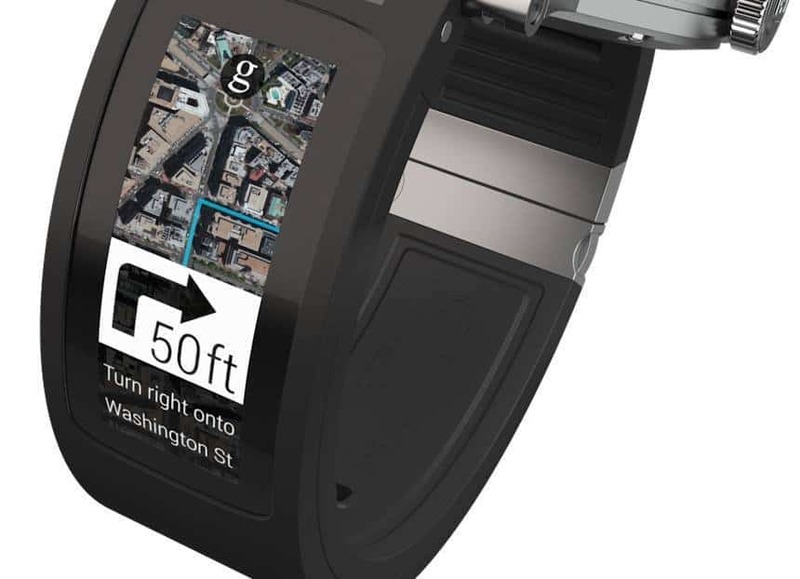 The Kairos T-Band has combined the incredible technology of a smartwatch with even more tech. The strap itself is an entire piece of technology, allowing the user to keep track of social media, their heart rate, and more. 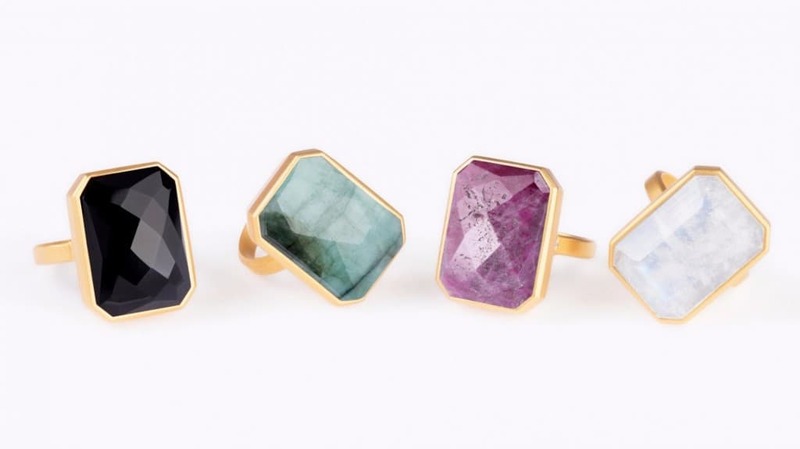 Smartwatches are too normal these days, so one company is releasing the Ringly, an 18 carat ring that allows the connection to various social media websites. The Cicret is an expensive bracelet, but one of the more exciting pieces of technological breakthroughs. 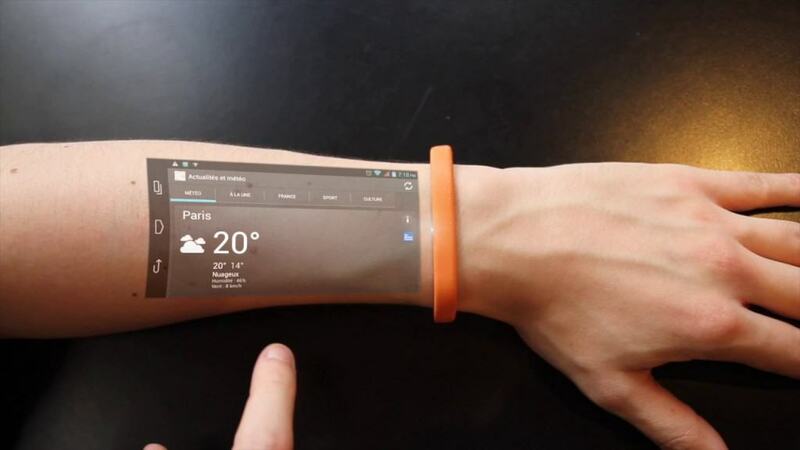 The bracelet displays an entire smartphone-type screen directly on your arm. VEST is actually just a vest, but one with a lot of technology. 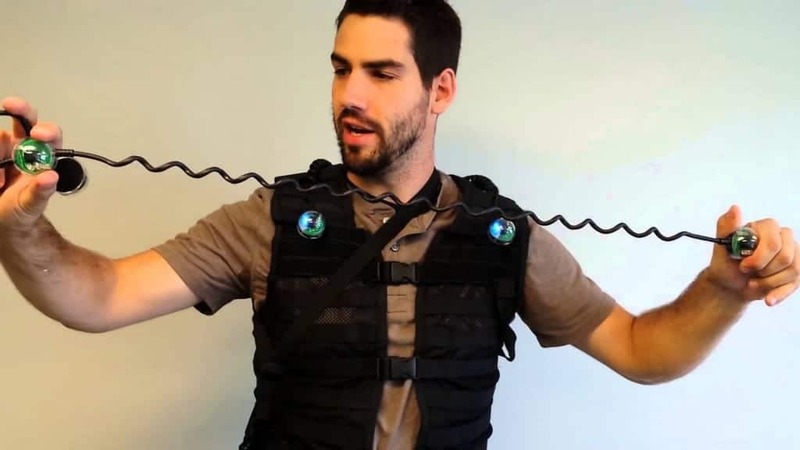 The wearable vest has sensors for the wearer, which helps those who lost their sight or hearing make it over obstacles.